There’s "forest bathing," as in walking in the woods for lowered stress, and then there’s forest bathing, as in washing your body in the rugged, pine-fueled scents of the forest. This soap does the latter. 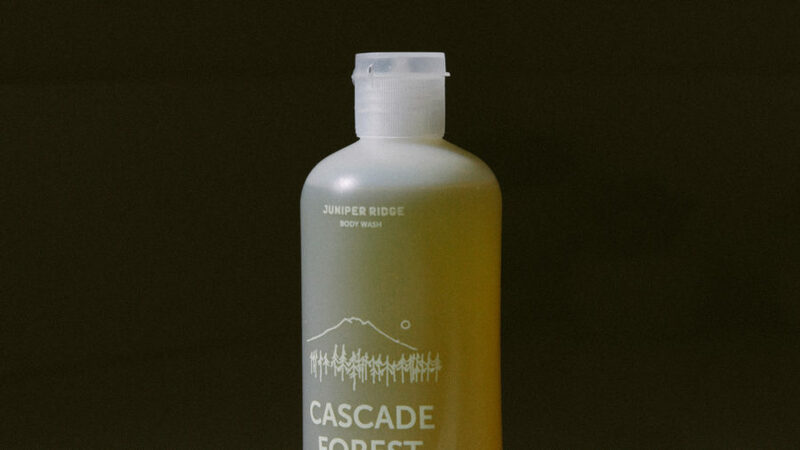 Wild-harvested in the Cascade Mountains of the Pacific Northwest, it brings the trees to you. This made-in-Oregon bar soap isn’t your ordinary sudser. 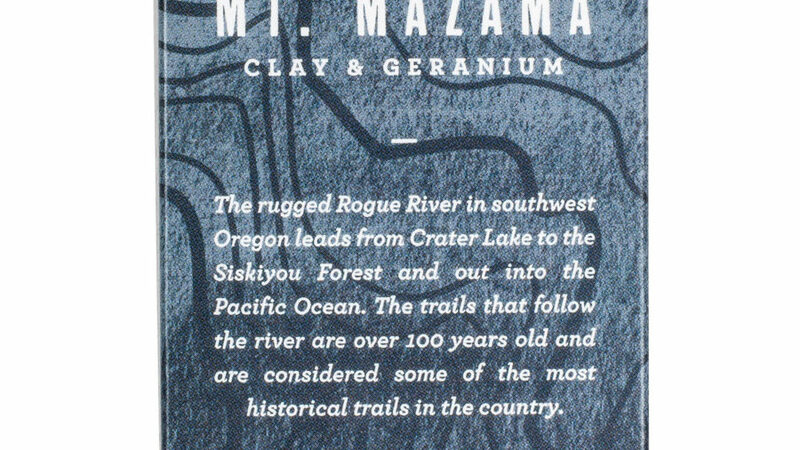 Inspired by the rugged Rogue River in southwest of the state, it combines French clay and notes of geranium for a floral, earthy finish. But almost better, for every soap sold, one pound of trash is removed from the ocean. Courtesy of Grandpa Soap Co.
3 of 11 Courtesy of Grandpa Soap Co.
Biodegradable isn’t new—and neither is this soap. 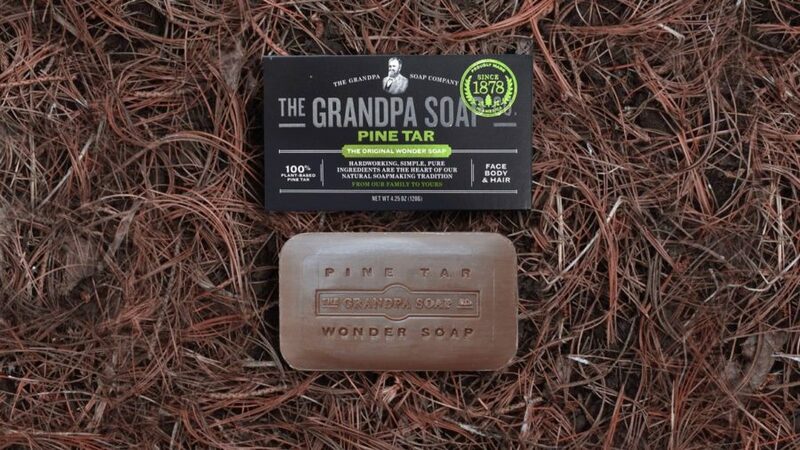 Sold since 1878, the bar is made with natural pine tar oil, a traditional remedy for psoriasis and eczema. It triples as a shower, shampoo, and shave bar and smells manly in the best way. 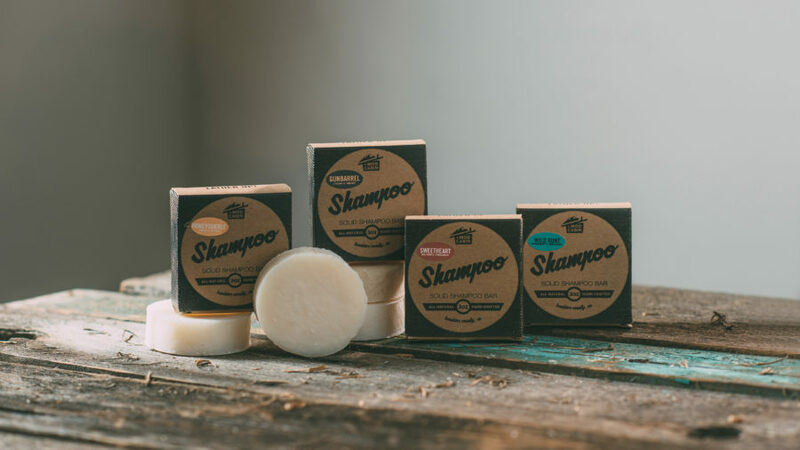 Totally packable, all-purpose, and in a reusable Nalgene bottle, this backpacker-approved soap washes your body, your laundry, and your dishes. Biodegradable soap is a must in the backcrountry, but best to use it 200 feet away from alpine lakes and streams to truly leave no trace. Courtesy of The Mod Cabin Grooming Co.
5 of 11 Courtesy of The Mod Cabin Grooming Co.
A backpacker’s dream, this honeysuckle-scented shampoo bar is less bulky than plastic bottles and doubles as a body wash. And because it’s made the old-fashioned way—with coconut oil and pure essential oils, not chemicals—you can lather knowing you’re not harming your hair or the environment. Biodegradable doesn’t only mean better for the environment. 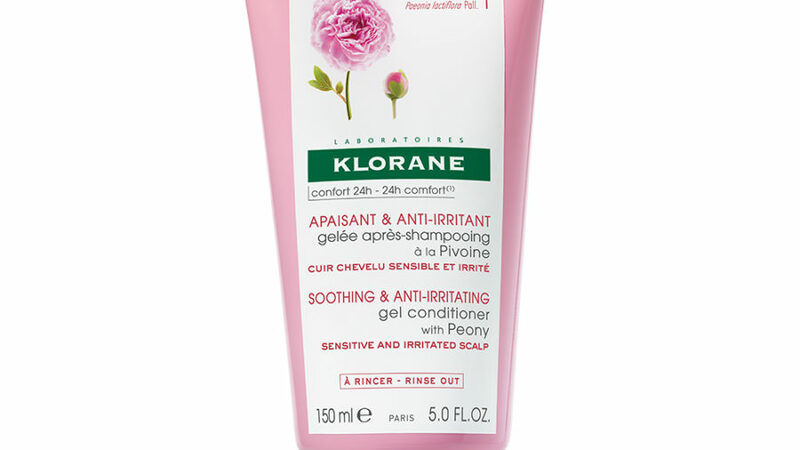 This vegan formula spares your hair from harsh chemicals, like parabens and silicone, while infusing it with peony extract, a dry-scalp soother that’s been linked to hair growth. Leave it on for thee minutes after shampooing for a lightweight conditioner your hair will soak right up. Not all deodorants are created equal. 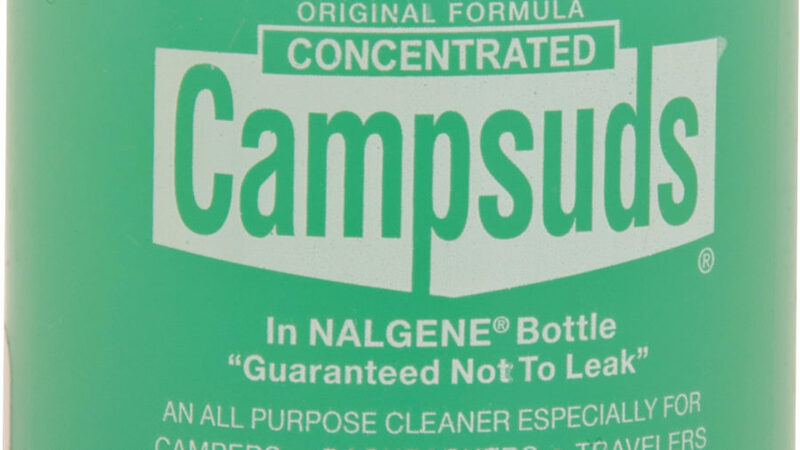 Traditional brands contain ingredients that could harm your health, and don’t even get us started on the plastic tube waste. 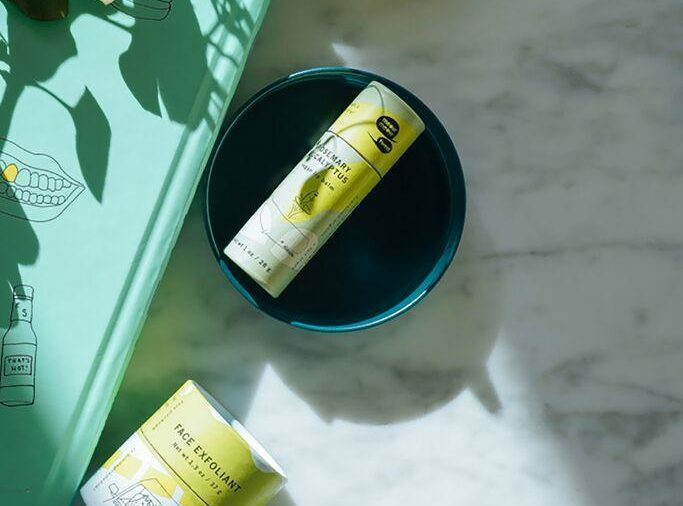 High praise for this find, a natural and effective pit refresher made with organic ingredients in a compostable, biodegradable paper tube—zero waste! We “heart” this sponge. 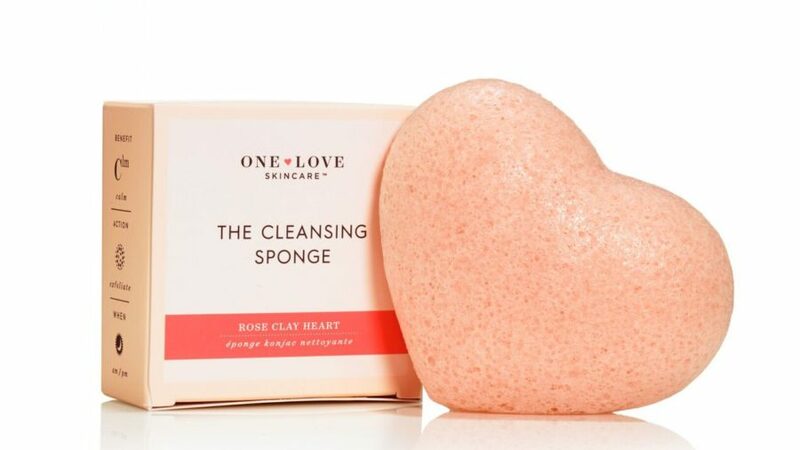 Made of 100 percent pure konjac plant fiber, a natural buffer and pore detoxifier that’s safe to use even if you have rosacea or sensitive skin, the sponge removes makeup, deep cleans, gently exfoliates, and gives you a radiant glow. It lasts about 3 months and then you can compost it! 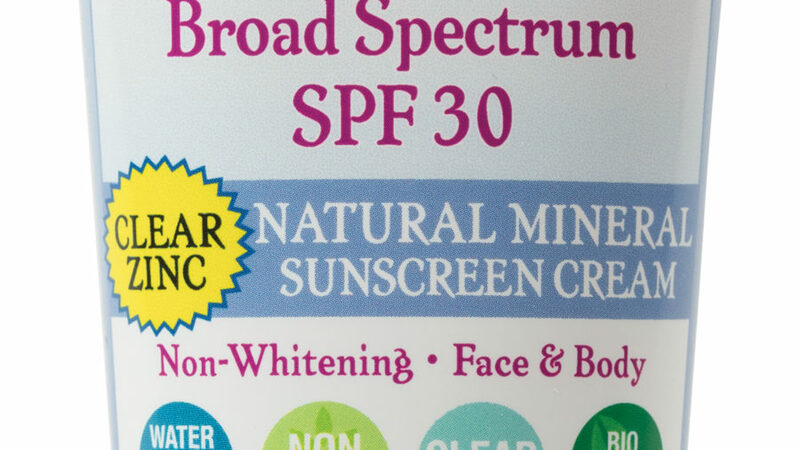 What’s in your sunscreen? Many contain chemical blockers like oxybenzone and octinoxate that can harm coral reefs. Reach for this biodegradable, planet-friendly protector instead. Zinc oxide fends off UVA and UVB rays while sunflower oil, beeswax, sea buckthorn, and vitamin E soothe skin. 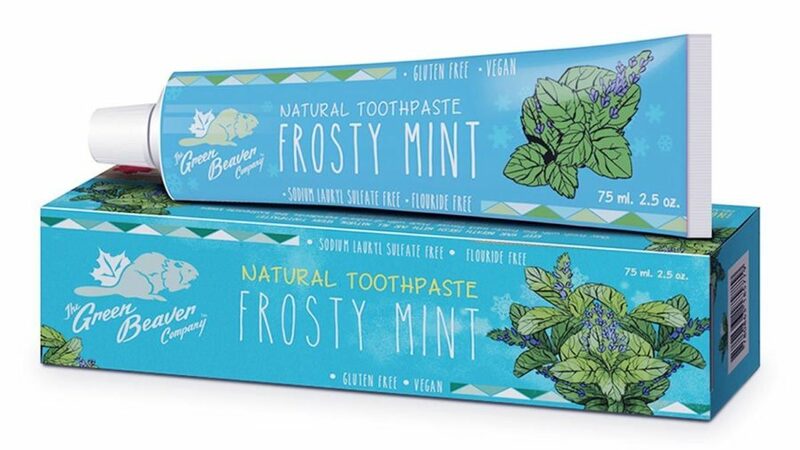 Brush your teeth the biodegradable way with this fluoride-free formula. Instead of chemicals and synthetics, you’ll find all-natural plant and mineral ingredients infused with anti-cavity and whitening powers. We’re talking antibacterial tea tree oil, whitening calcium carbonate, and breath-freshening menthol. 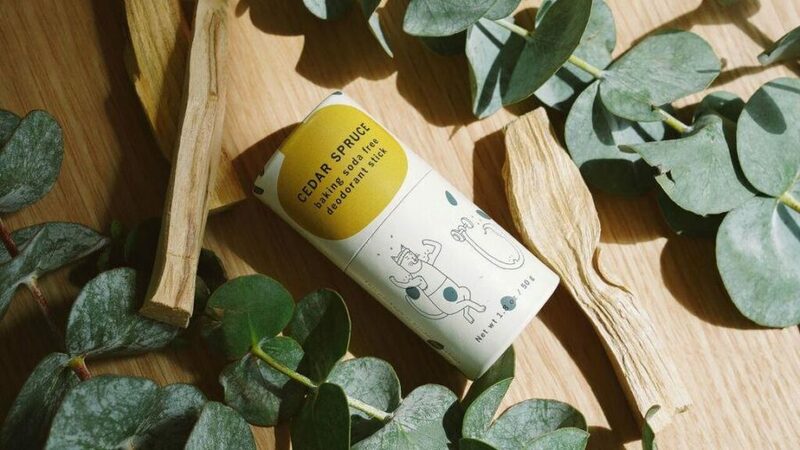 Meow Meow Tweet wins again for its plastic-free packaging, while this vegan balm moisturizes your lips as well as your hands and other areas that need TLC. Essential oil free, the balm comes in Rosemary Eucalyptus, Sweet Orange Tangerine, and Coconut Cacao flavors.